BMW is on its fifth iteration of the M3 now, and there's little question that the latest is the fastest and most capable. 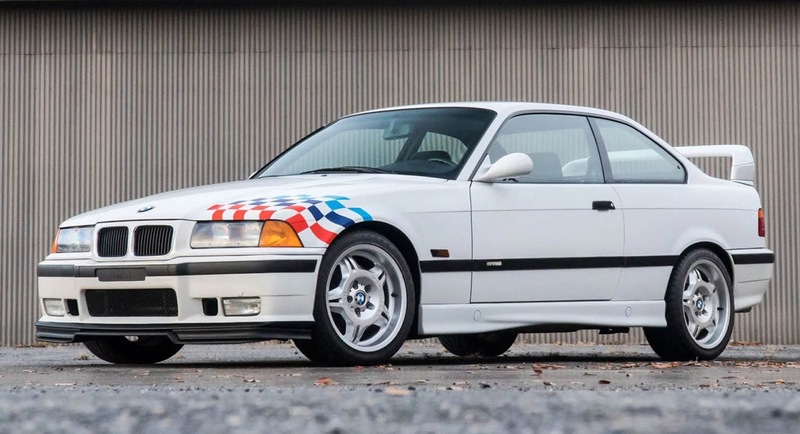 But to many, the E36 from the 1990s was one of the best. 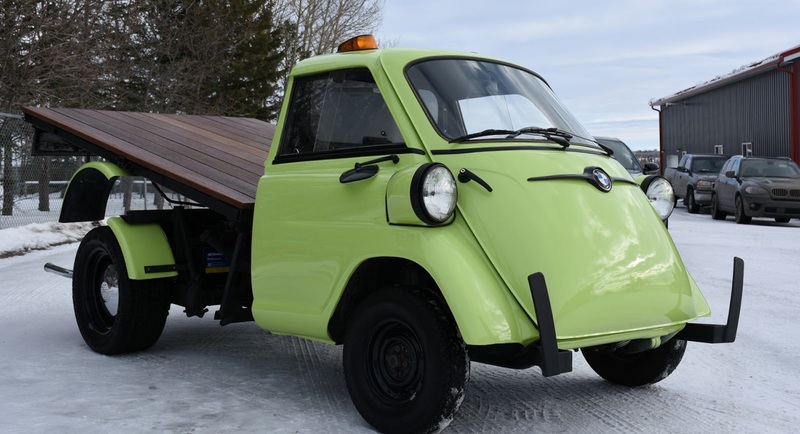 If you count yourself among them, this example could be your dream car. 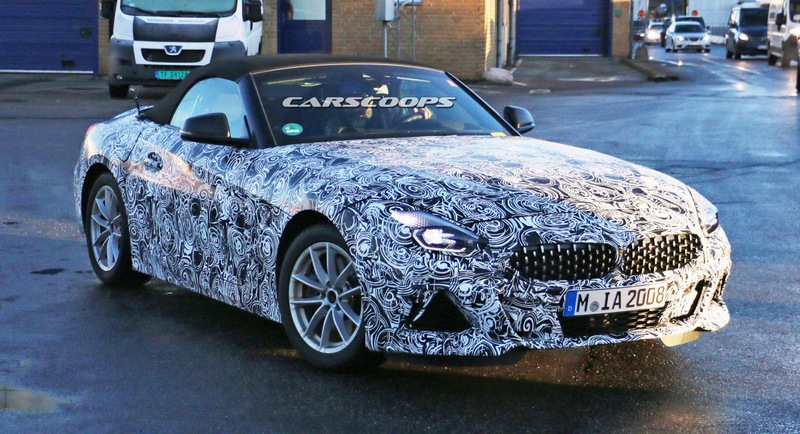 This is our best look yet on the 2018 BMW Z4 as test cars appear to have dropped a significant amount of camouflage. If you're looking for something a little bit more exclusive than an M5 but just as fast, the all-new Alpina B5 Bi-Turbo certainly fits the bill. 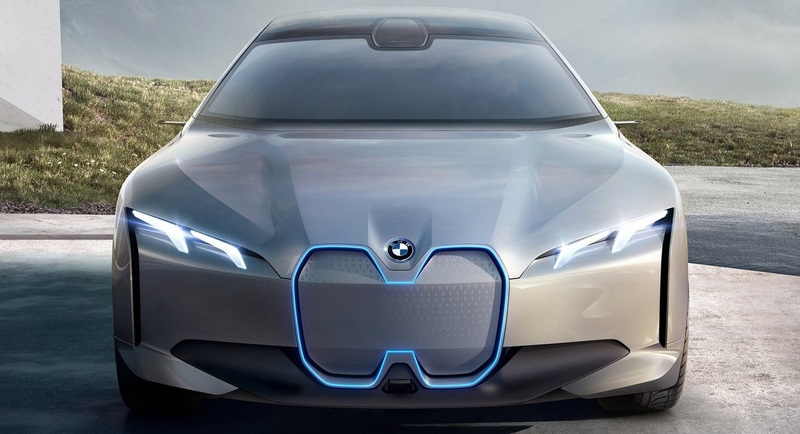 Autonomous electric vehicles have fast become all the rage, and BMW's planning to get in on the action with a new concept. Not only that, but it wants to put it into production. 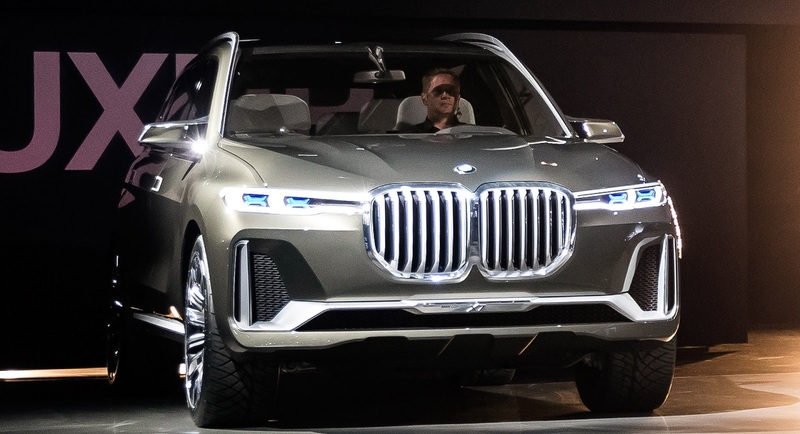 If you're heading to the Detroit Auto Show this month with the hope of checking out BMW's latest concept, we're afraid we have disappointing news for you: it's not there. Approximately four years: that is how long BMW will keep the current X4 in production, as the second generation will be officially unveiled in the coming months. Since the BMW M3 is by definition a super-sports sedan, you can't really call it a sleeper, can you? However, with 900 horses on tap, this particular E90 model could take just about anyone, and anything, by surprise. 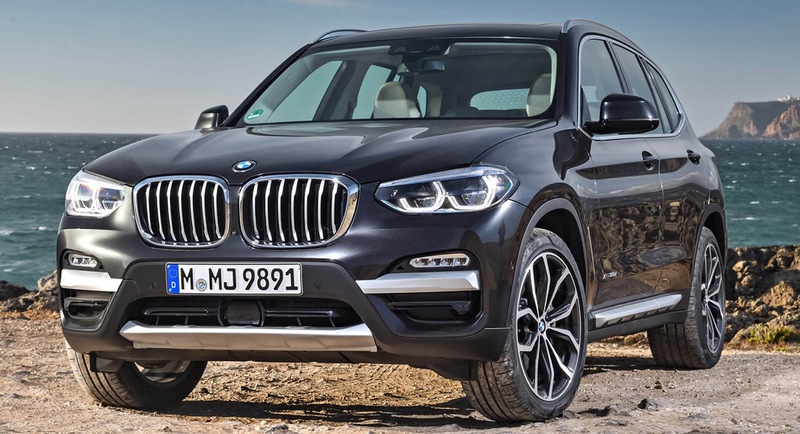 BMW's lineup in the United States continues to grow as the company is reporting preparing to launch a diesel-powered X3 crossover. 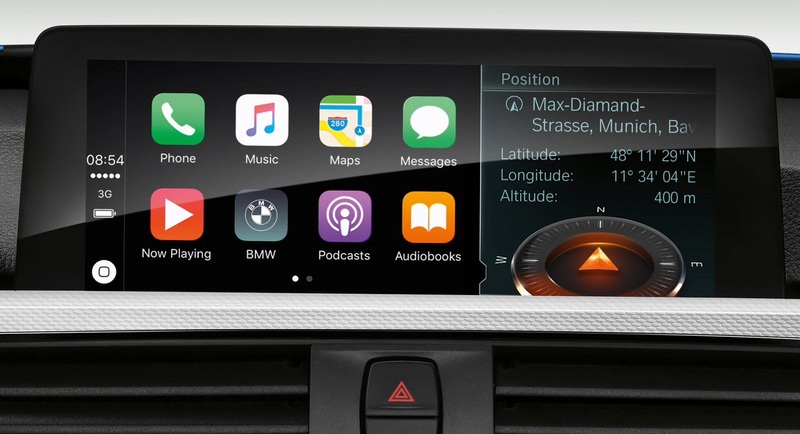 A number vehicles come standard with Android Auto and Apple CarPlay compatibility but adding Apple's technology to the $83,100 740i costs an additional $300. 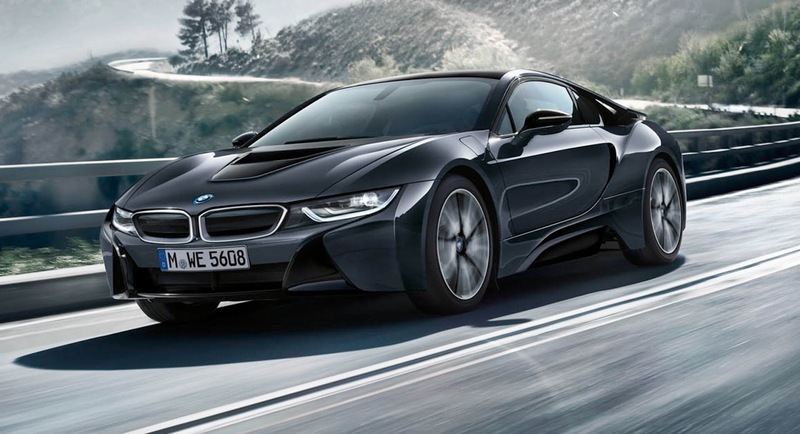 BMW is investigating the possibility of launching a more powerful version of its i8 hybrid sports car on the back of customer demand for such a vehicle. The Kia Stinger is a more affordable alternative to cars such as the BMW 4-Series Gran Coupe and Audi A5 Sportback, undercutting the latter in the USA by over $10,000 in base form.